EMZET Membranes are an ideal solution for the most challenging facilities. 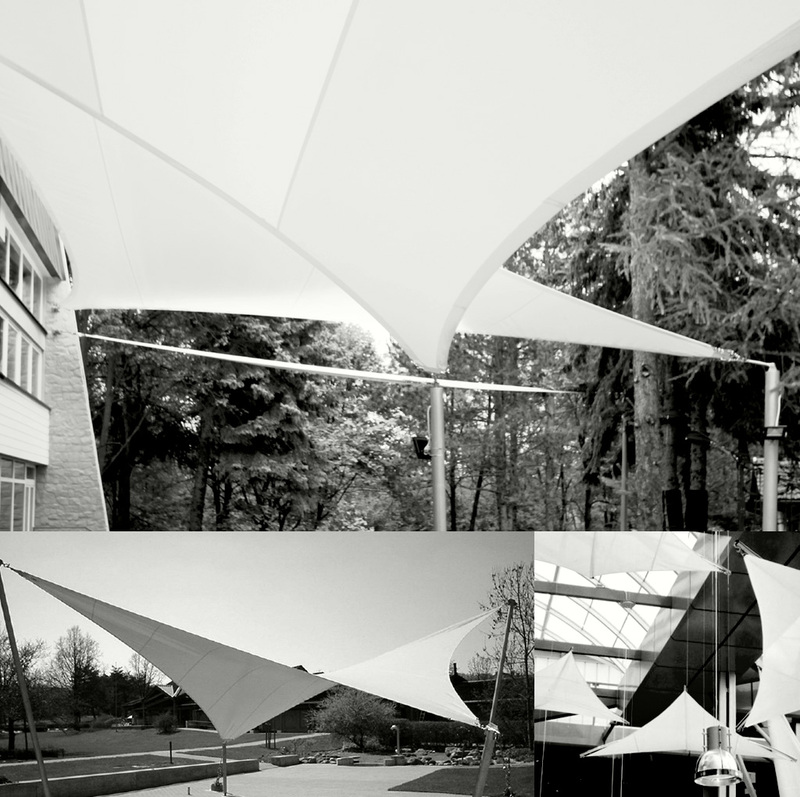 We design and produce solid, weather-resistant and easily installed membranes of all sizes and shapes. Your idea, our design – we are looking forward to new challenges! How can we help you?